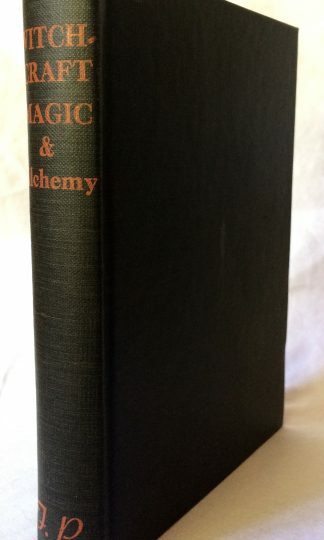 Witchcraft Magic and Alchemy by Grillot De Givry, published in 1954. 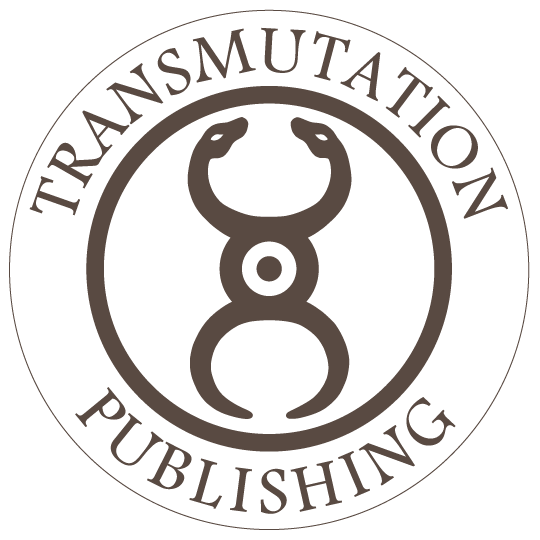 Sections Include: Sorcerers, Necromancy or the Evocation of the Dead, The Sabbath, Diabolic Manifestations, Possession by Demons, Magicians, The Divinatory Arts, Alchemists, The Secret Doctrine, Talismans, Pacts with Demons, etc. etc. Illustrated. Hardcover with light shelfwear only. 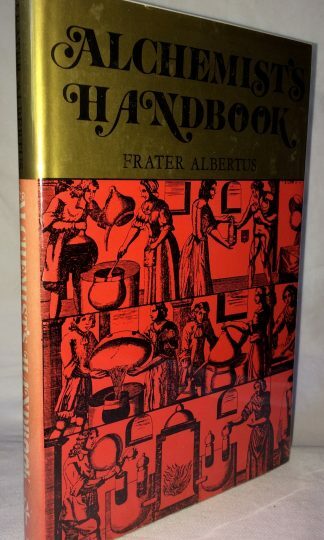 Alchemists Handbook by Frater Albertus, published in 1976. 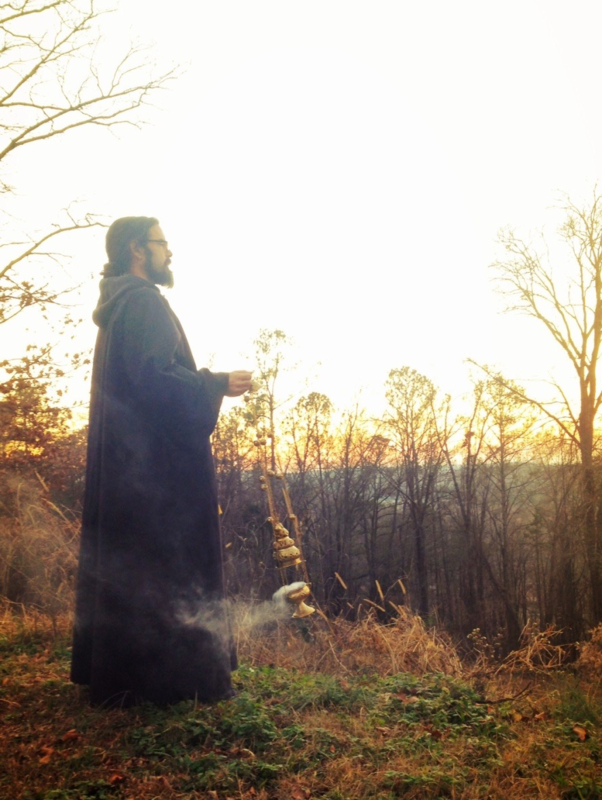 Sections Include: Introduction to Alchemy, The Lesser Circulation, The Herbal Elixir, Medicinal Uses, Herbs and Stars, Symbols in Alchemy, Wisdom of the Ages, Alchemical Manifesto, etc. etc. Hardcover with original jacket with light shelfwear only. Previous owners bookplate inside front cover. 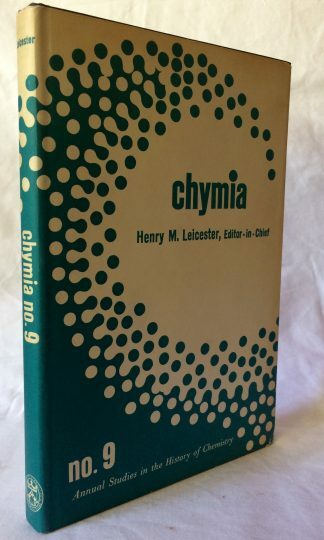 Chymia Annual Studies in The History of Chemistry Volume 9 by Henry M. Leicester, published in 1964. Sections Include: Chemical Technology and Commercial Law in Early Islam, Some Black Inks in Early Medieval Jewish Literature, Chemistry in the Kitab Al-Sumum (Book of Poisons) by Ibn Al-Wahshiya, Alchemy in Reverse: Robert Boyle on the Degradation of Gold, etc. etc. Hardcover with light shelfwear. 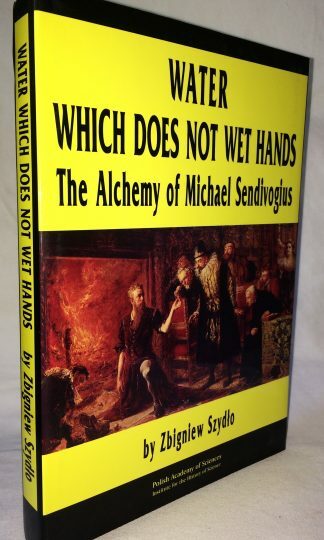 Water Which Does Not Wet Hands The Alchemy of Michael Sendivgius by Zbigniew Szydlo, published in 1994 in Poland. Illustrated. Hardcover with original jacket with only the very lightest shelfwear. 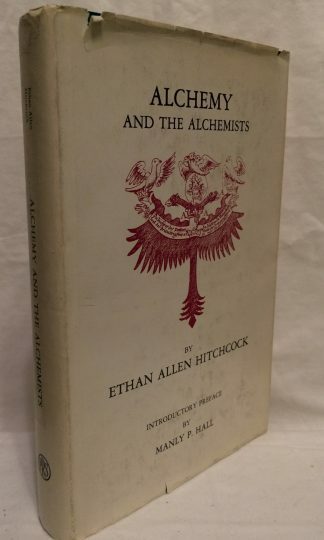 Alchemy and the Alchemists by Ethan Allen Hitchcock with an Introductory Preface by Manly P. Hall, published in 1976. Hardcover with the original jacket with light shelfwear. 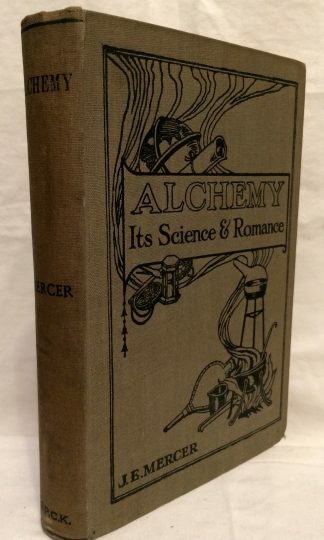 Alchemy It’s Science and Romance by J. Mercer, published in 1921. Sections Include: A Preliminary Account of the Hermetic Philosophy, with the More Salinent Points of its Public History, Of the Theory of Transmutation in General, The Golden Treatise of Hermes Trismegistus, A More Esoteric Consideration of The Hermetic Art and It’s Mysteries, Concerning the Laws and Vital Conditions of the Hermetic Experiment, etc. etc. 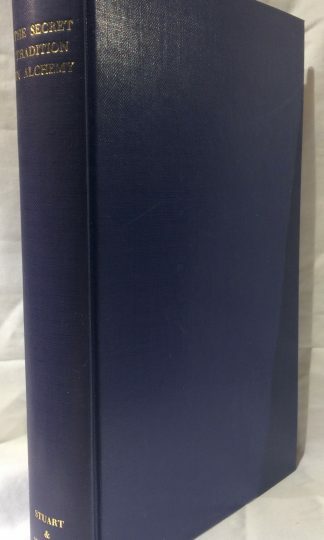 Hardcover with decorative stamped boards with light shelfwear. 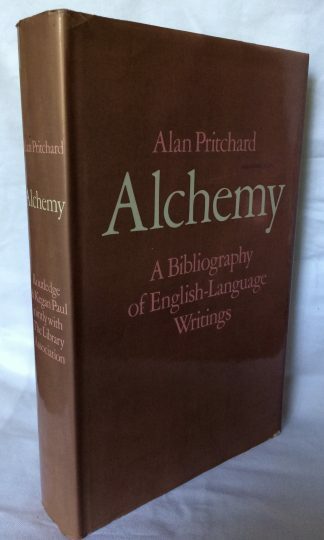 Alchemy: A Bibliography of English Language Writings by Alan Pritchard, published in 1980. Sections Include: Greek and Hermetic Texts, German Alchemical Texts, Italian, France, Ancient Middle East, Greece and Egpt, Works About Alchemy in Russia, Sweden, China and Japan, Occult Sects, Gnosticism, Kabbalah, Symbols and Symbolism, Freemasonry, Rosicrucianism, etc. etc. etc. Hardcover with original jacket with light shelfwear only. 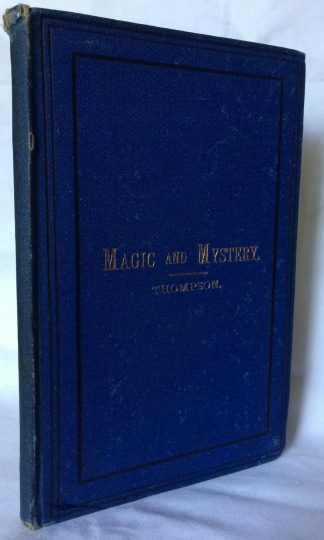 Magic and Mystery A Popular History by Alfred Thompson, undated circa 1880. A unusual treatise. Sections Include: Magic, Mystery, Fairies and Devils, Faith Healing and Medicine, Theosophy Ancient and Modern, Occult Forces, Astrology, Alchemy, etc. Hardcover with shelfwear to corners and ends. Very uncommon. 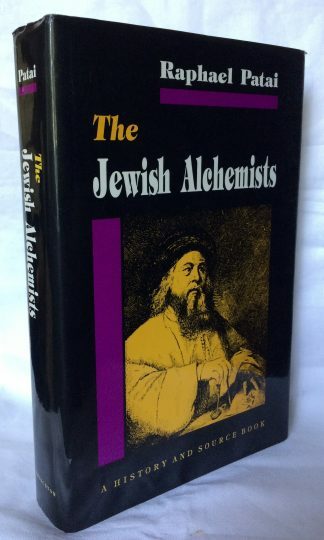 The Jewish Alchemists: A History and Source Book by Raphael Patai, published in 1994. Sections Include: Biblical Figures as Alchemists, Alchemy in Bible and Talmud, Jews in Hellenistic Alchemy, Maria the Jewess, Zosimus on Maria the Jewess, Abufalah’s Alchemy, A Hebrew Version of the Book of Alums and Salts, Pseudo-Khalid ibn Yazid, Raymund de Tarrega, Flamel’s Jewish Masters, Abraham Judaei, Simeon ben Semah Duran, Solomon Trismosin and His Jewish Master, Abraham ben Simeon’s Cabala Mystica, Esh M’Saref: A Kabbalistic-Alchemical Treatise, Hayyim Vital, Alchemist, etc. etc. etc. etc. Hardcover with original jacket with only the very lightest shelfwear. 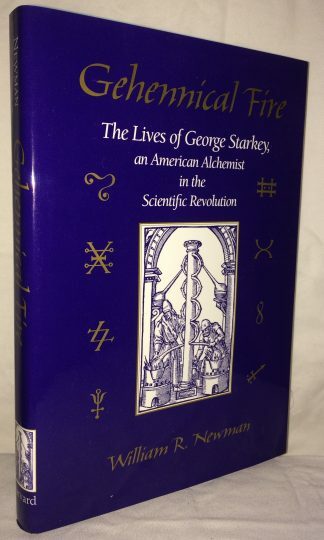 Gehennical Fire: The Lives of George Starkey An American Alchemist in the Scientific Revolution, published in 1994 by Harvard University Press. Sections Include: Arcana Maiora, Revelation and Concealment The Writings of Philalethes, Isaac Newton and Eiraneaus and Philalethes, etc. etc. 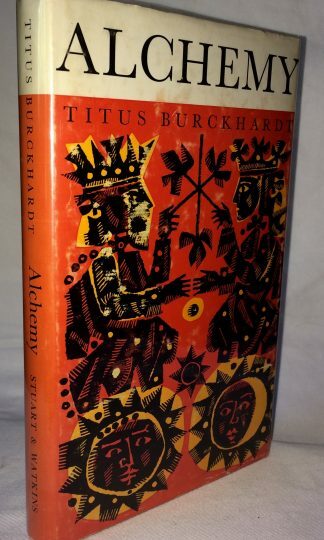 Hardcover with original jacket, near fine. 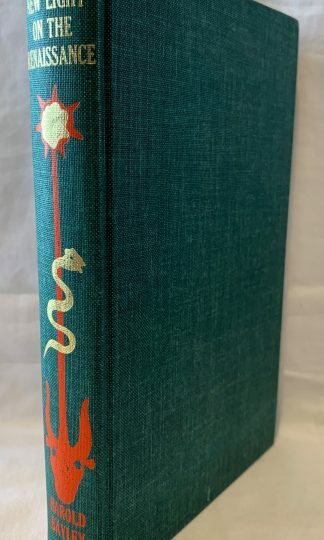 Arthur Edward Waite’s study of the secret doctrines of Alchemy. The author was a scholarly mystic who wrote extensively on occult and esoteric matters, and was the co-creator of the Rider-Waite Tarot deck. A.E. Waite joined the Hermetic Order of the Golden Dawn in January 1891, became a Freemason in 1901, and entered the Societas Rosicruciana in Anglia in 1902. 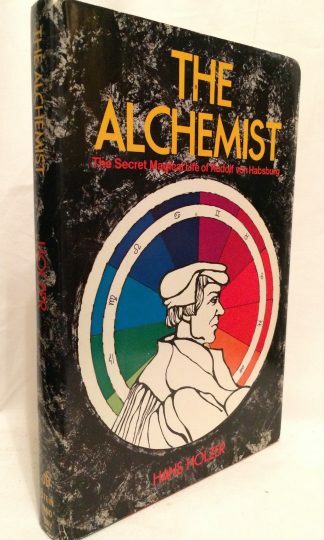 In this book the author has undertaken to review the long succession of test from their beginning at Byzantium to determine the warrants of the interpretation that the experiments conducted by the alchemists were in fact a series of spiritual investigations veiled in symbols-a Mystic Science of the Soul. Hardcover with light shelfwear to corners and ends. Prior owners bookplate inside cover. 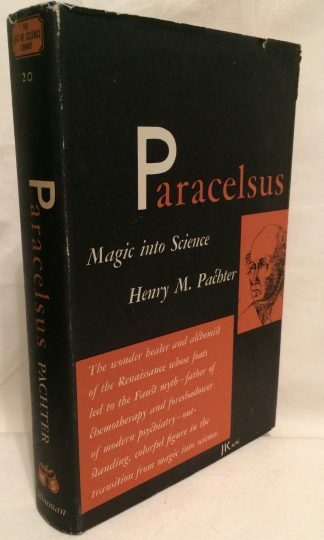 Magic Into Science The Story of Paracelsus by Henry M. Pachter, published in 1951. “The wonder healer and alchemist of the Renaissance whose feats led to the Faust myth– father of chemotherapy and foreshadower of modern psychiatry– outstanding, colorful figure in the transition from magic into science” “Being the true history of the troubled life, adventures, doctrines, miraculous cures, and prophesies of the most renowned, widely traveled, very learned and pious gentleman, scholar, and most highly experienced and illustrious physicus, the Honorable Philippus Theophrastus Aureolus Bombastus ab Hohenheim, called Paracelsus, doctor of both medicines and professor of theology, also adept of the Holy Cabbala and expert of the alchemical art, friend of the common man and defender of liberty. He cured patients whom ordinary doctors had abandoned for doomed, and he knew wonderful elixirs that restore youth to the old.” Sections Include: The Errant Knight of Science, The Young Alchemist, Controversies of the Sixteenth Century, The Necromancer, On Nymphs, Gnomes, Giants, Incubi and Succubae, The Traveling Adept, The Elixir of Long Life, etc. etc. Bound hardback in original jacket with shelfwear to corners ends. 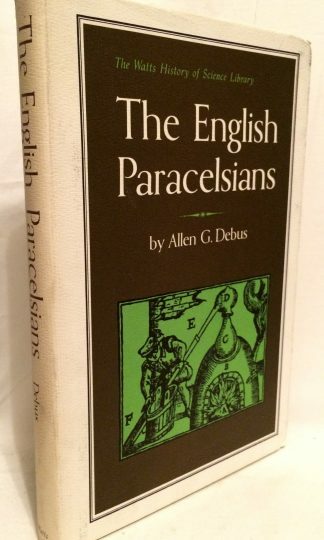 The English Paracelsians by Allen G. Debus, published in 1966. Illustrated with plates. Sections Include: Paracelsus and the Scientific Revolution, The Elizabethan Compromise, Paracelsian Thought in England, Chemistry and Medicine, Etc. Hardcover with original jacket with light shelfwear.